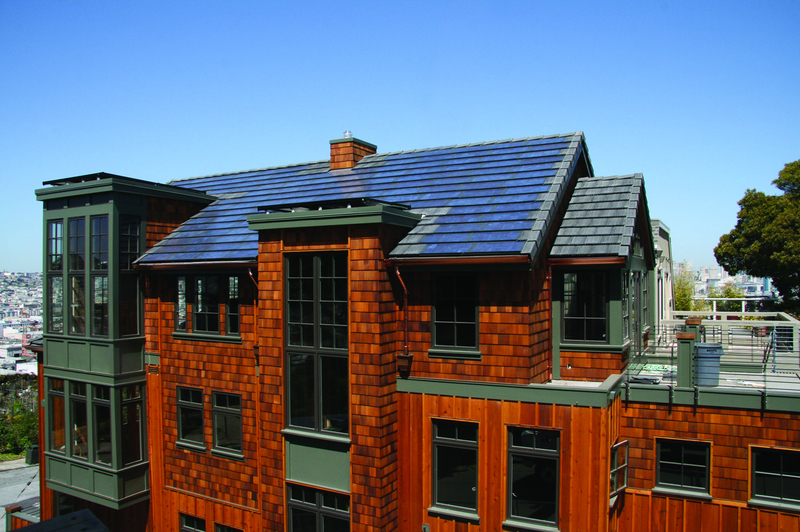 There’s one area of solar that is going gangbusters in 2013, and that’s companies that are financing and installing solar panels on rooftops. On Monday morning solar financing startup Clean Power Finance announced that it has raised a round of $37 million in growth equity from investors including Google Ventures, Kleiner Perkins and Claremont Creek Venture. Odds are, it’s a pretty safe bet even for the venture capitalists that have been scared off by the lack of consistent returns in cleantech investing. Last year there were a record-breaking 3.3 gigawatts worth of solar panels — or 16 million individual solar panels — installed in the U.S., making solar power the fastest-growing energy source domestically, according to Solar Energy Industries Association and GTM Research. There are a few reasons why the installation of solar panels exploded last year: the price of solar panels dropped dramatically, companies have been offering financing deals that cover the upfront costs of the systems (like Clean Power Finance), and some states have been offering strong incentives to get panels installed. It’s not a coincidence that states like California with the best subsidies for solar panels had the most installations last year. Clean Power Finance is a solar software and financing company, and it can put money into a variety of solar installers across the country. It originally grew its business on providing Software-as-a-Service tools to solar installers to start the sales, rebate, and lead-gen processes, but more recently started providing financing agreements like power purchase agreements (PPAs) for rooftop solar for home owners. A PPA is a contract over a time to buy the solar power as a service, and commonly avoid having to pay the upfront installation fee. Solar installer SolarCity, which has a similar business model to Clean Power Finance, went public last December and its stock is trading around $18.50 Monday morning — $10 above its debut price. Sungevity, another solar financing and installation company, was able to raise a large round of $125 million of equity and project finance earlier this year. Clean Power Finance previously raised funds from Clean Pacific Ventures, Sand Hill Angels and founder Gary Kremen, who is a long time entrepreneur and investor, and who previously founded of Match.com. Clean Power Finance raised another $25 million from Google Ventures, Kleiner Perkins Caufield & Byers, and Claremont Creek Ventures back in 2011. 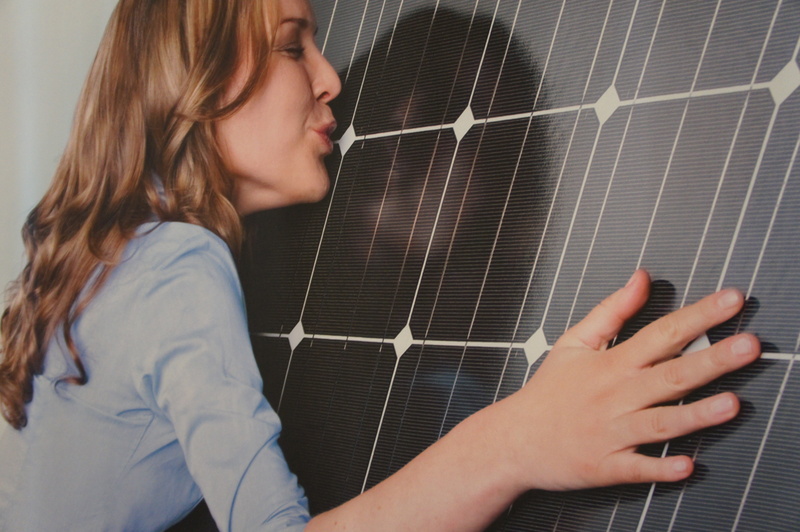 Solar financing and installation is one of the few bright spots in cleantech investing. It’s a business model innovation, which is based around solar panels becoming a low cost commodity, and banks or corporations becoming comfortable putting up the upfront funds for the installation. In contrast solar manufacturing innovation has proved to be far tougher as an investment category (Solyndra, Miasole, etc.). The solar module manufacturing industry is also seeing mass bankruptcies this year, precisely because the cost of solar modules has gotten so low.